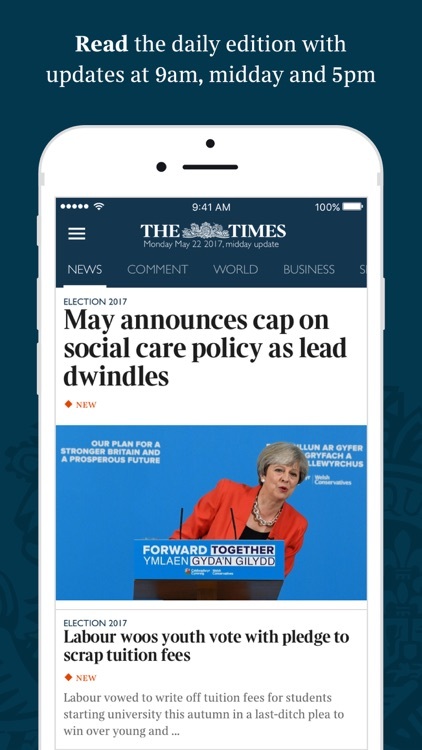 Subscribe to enjoy award-winning journalism with The Times and The Sunday Times, 7 days a week. 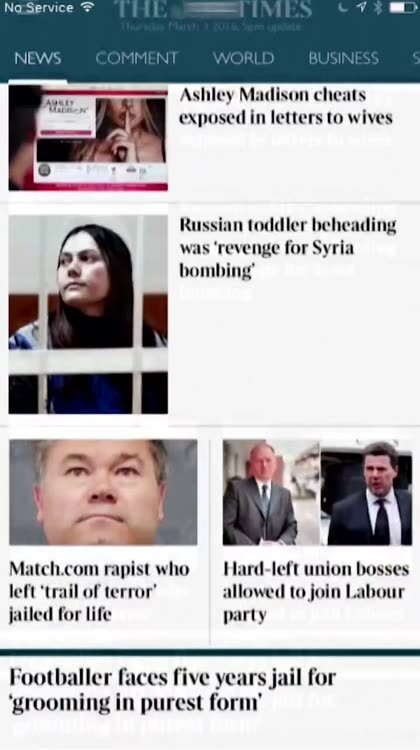 Download the app and receive the digital daily edition of the newspaper direct to your iPhone with all the latest global news headlines, business and finance reports and political commentary. 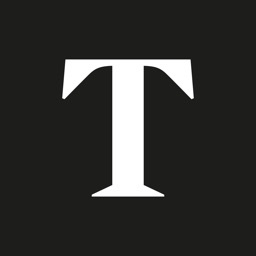 Enjoy lifestyle and arts features as well as our in depth political coverage on any device. 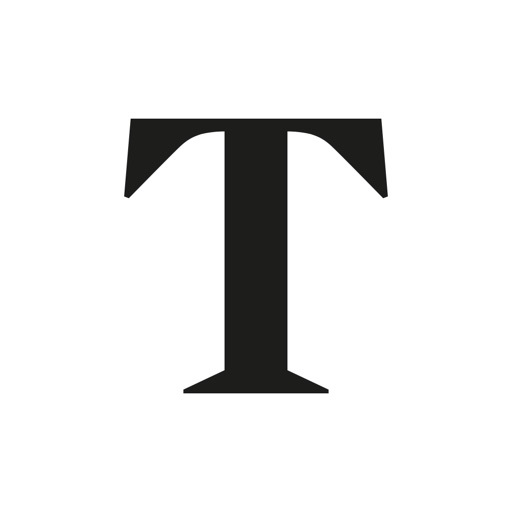 Keep up to date with the latest global headlines as well as analysis and opinion from our award-winning columnists. Your new digital daily edition will update at 9am, Midday and 5pm because there is a difference between right now and right. We’ll give you the stories behind the headlines, keeping you well informed not just informed. Discover stunning pictures, arts and lifestyle articles, interactive crossword puzzles and exclusive video reports from Great Britain and around the world. 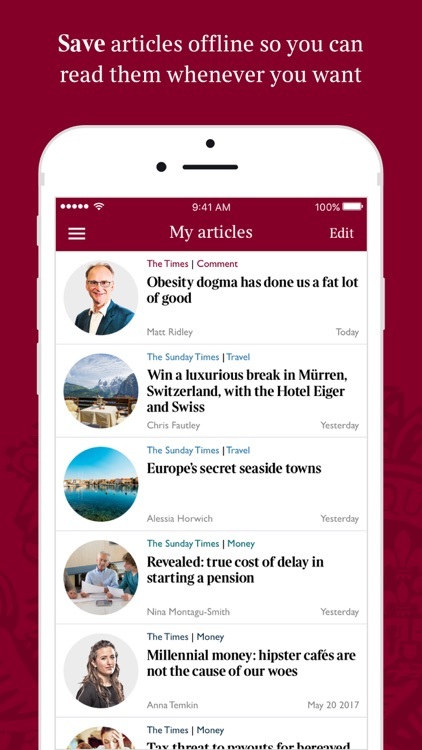 Improved and easy to use, there is a seamless link to The Times and The Sunday Times Sports app for instant access to sports reports, football match coverage, the latest results and more. 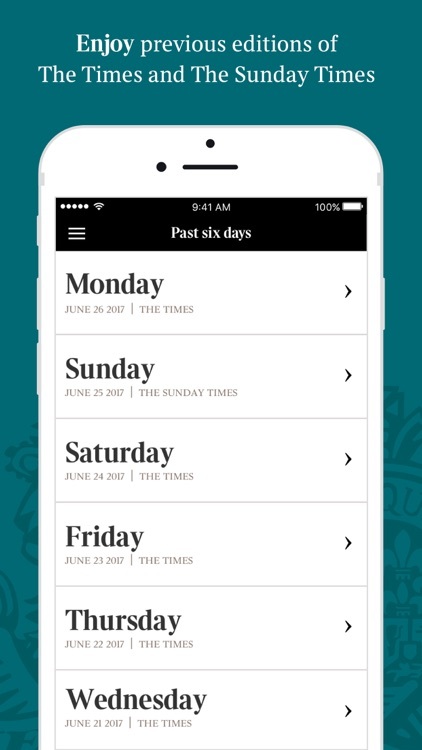 Download the app now and get instant access to The Times and Sunday Times on your iPhone. 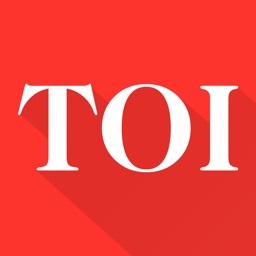 Read quality news commentary, informed political opinion, finance issues with national and global headlines from an award winning team of journalists. 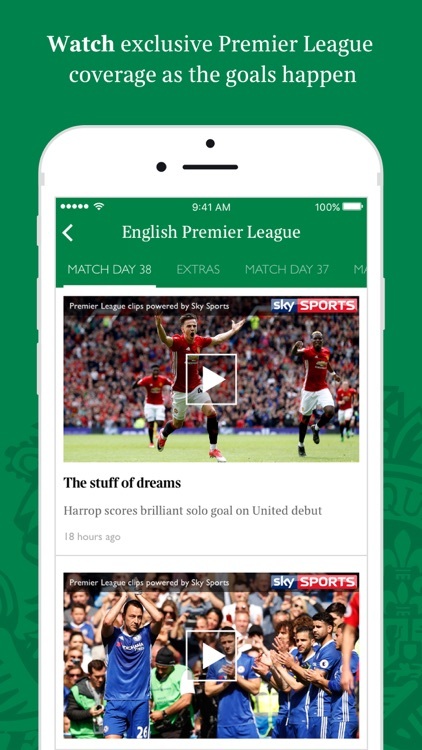 Britain's only quality digital newspaper bringing you all the sports action with video highlights from this season's Premier League football matches. 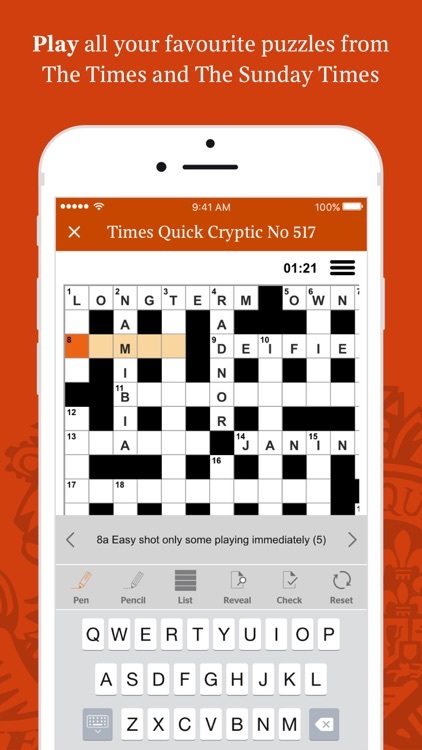 For existing members of The Times and The Sunday Times, this app is complimentary as part of your subscription. Simply log in with your username and password to get started.